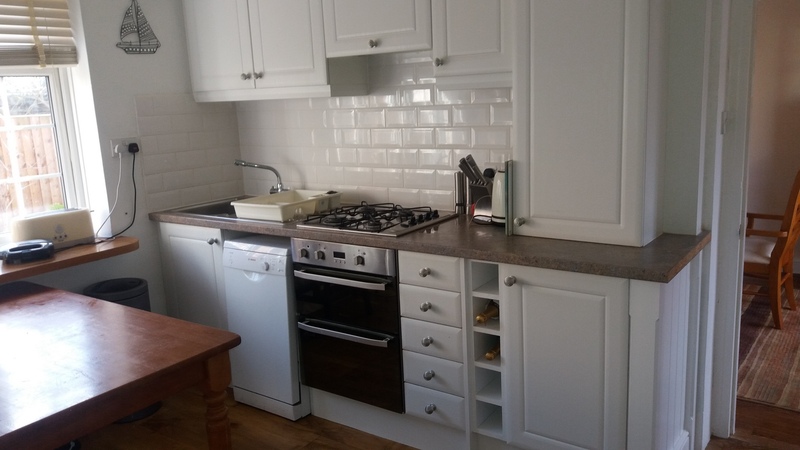 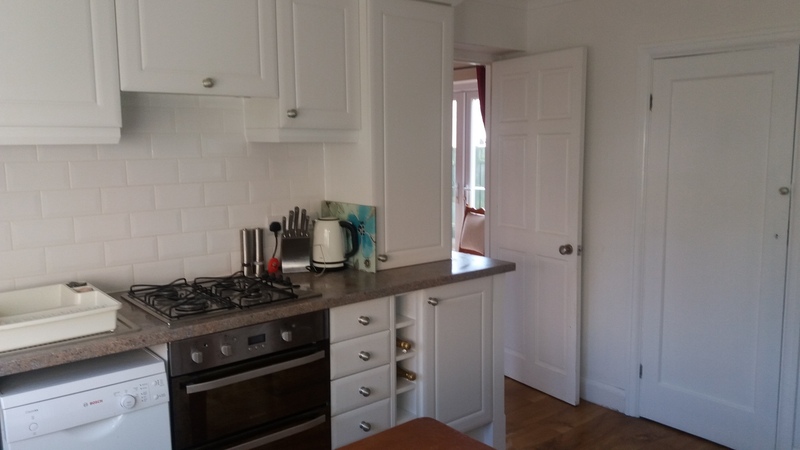 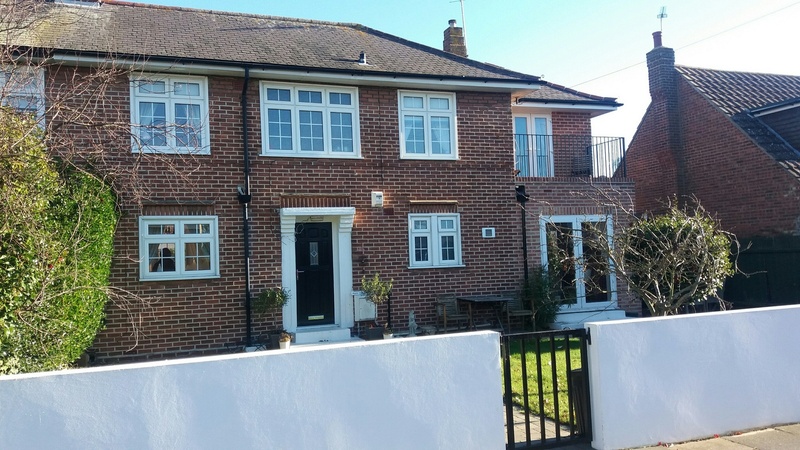 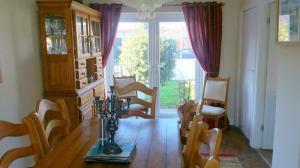 This semi-detached house is situated at the sea end of Hadleigh Road adjacent to Eton Road which is only 3-4 minutes’ walk to the greensward but only 8-10 minutes’ walk to Connaught Avenue with its cafes, restaurants and shops.approx 15 minutes walk to Frinton on sea golf and tennis clubs, and approx 20-25 minutes walk to Walton on Naze. 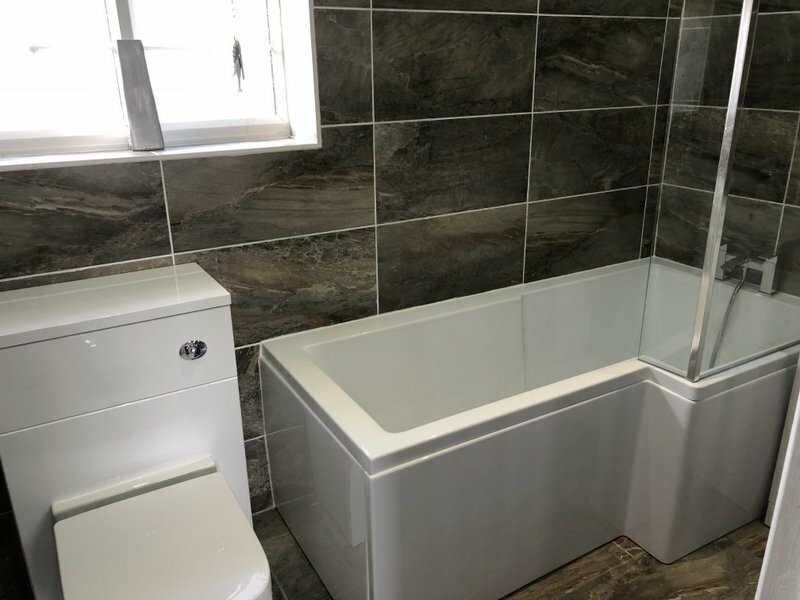 The property which is well presented and decorated throughout has a new main bathroom with enclosed bath and shower attachment for 2018 and is being offered with the benefit of linen, towels and wi-fi. 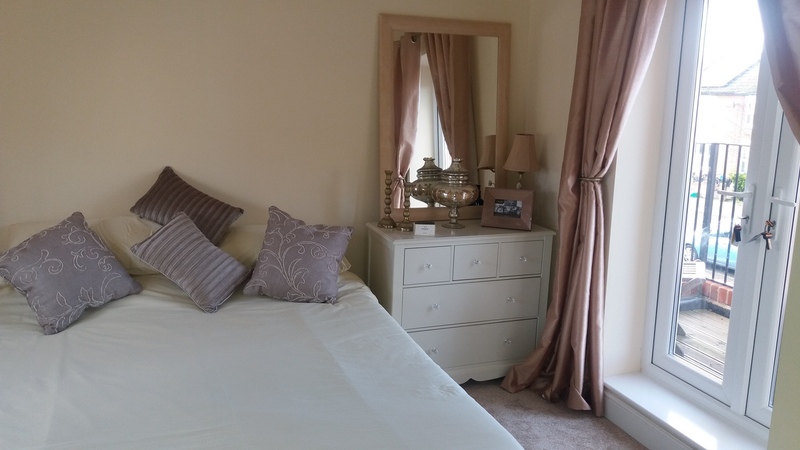 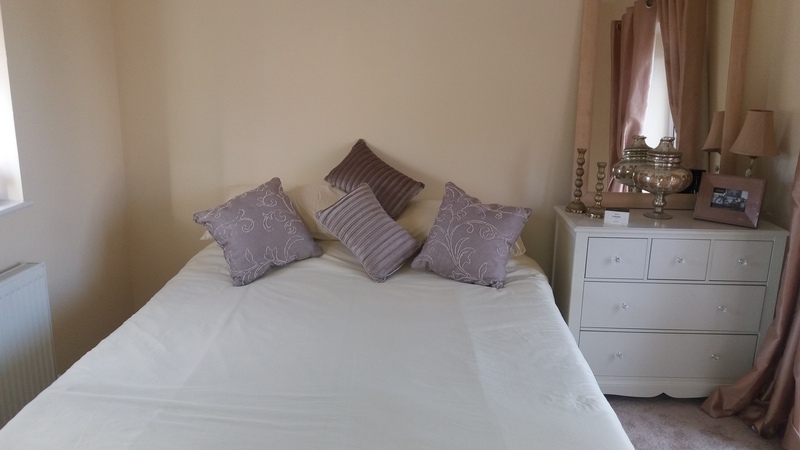 The house which has 3 bedrooms sleeps 6 people with the use of an additonal pull out bed in bedroom 3 and a sofa bed in the lounge for 1-2 additional guests. 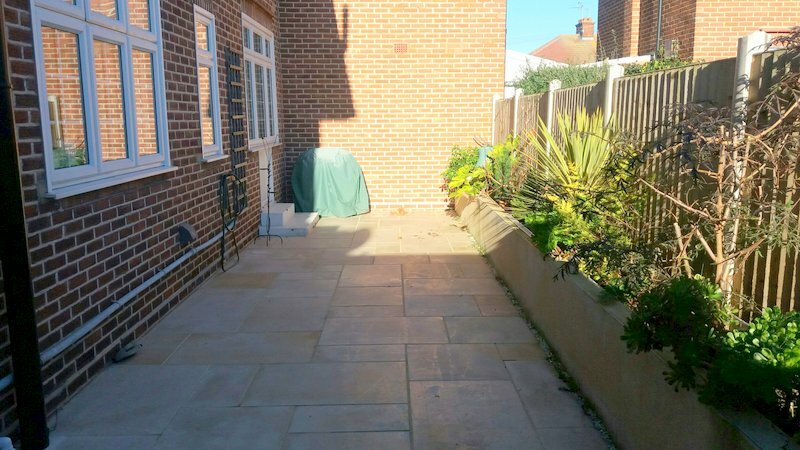 The property also benefits from a rear patio area with bbq and seating which is a great for the morning sun and a front garden which is also enclosed with brick wall and gates, which is great for the afternoon sun. 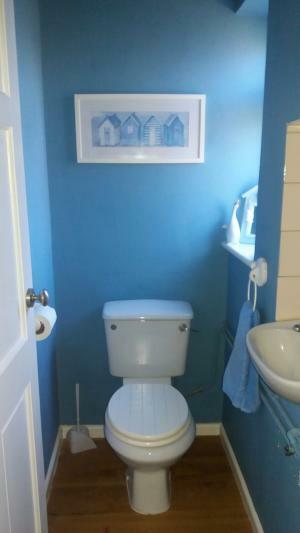 Please ask the agent for flexible dates. £25 booking fee to be added to the final price. 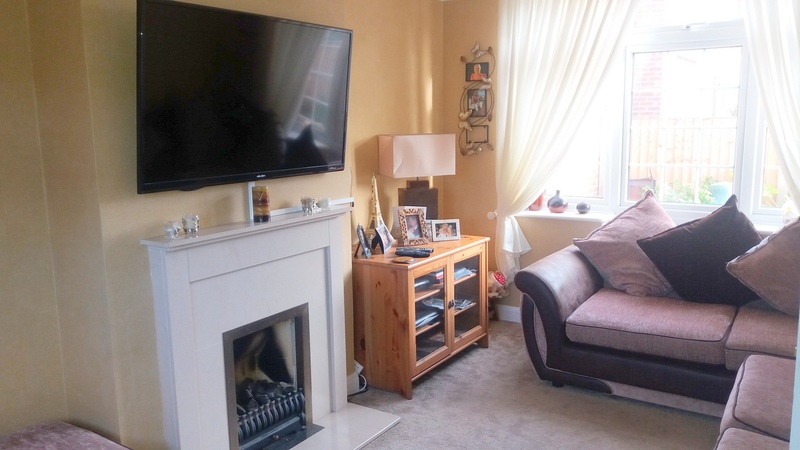 Large wall mounted flat screen TV, DVD, with freeview TV Feature fireplace. Kitchen: Fridge, Freezer, Microwave, Small dishwasher, Washing Machine. Gas cooker, Electric oven. 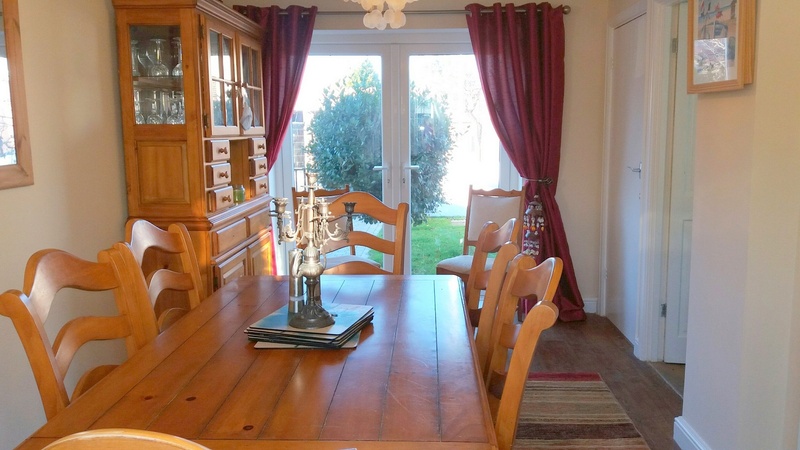 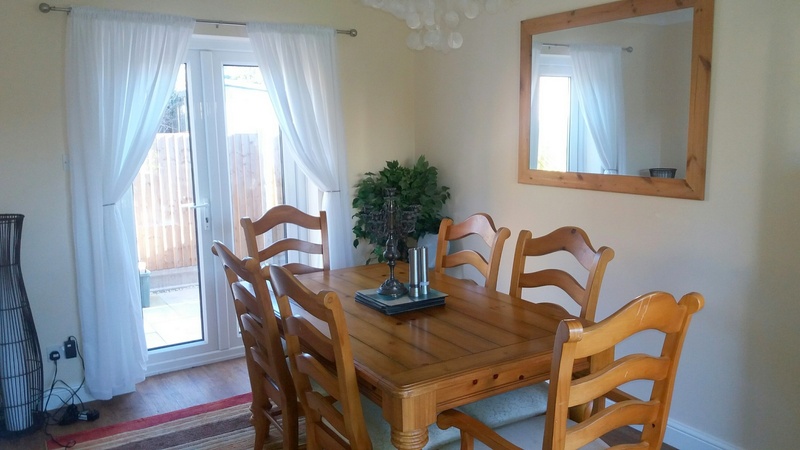 Dining Room: With table and chairs door giving access to rear paved garden and patio doors giving access to front patio area. There is also a separate shower cubicle in this room which would be ideal of any guests using the sofa bed in the lounge. Main Bedroom with Double Bed, Chest of drawers, lamp There are patio doors giving access to a balcony overlooking Hadleigh Road with table and 2 chairs. 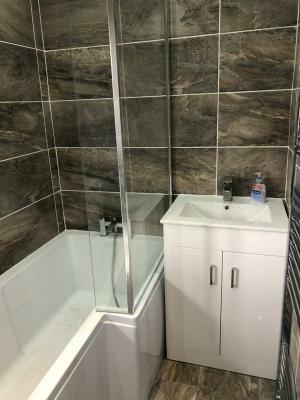 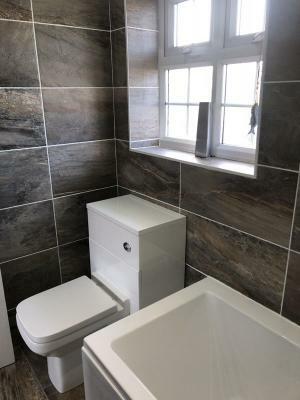 Shower room: Enclosed shower cubicle and screen, Low level WC, Wash hand basin. 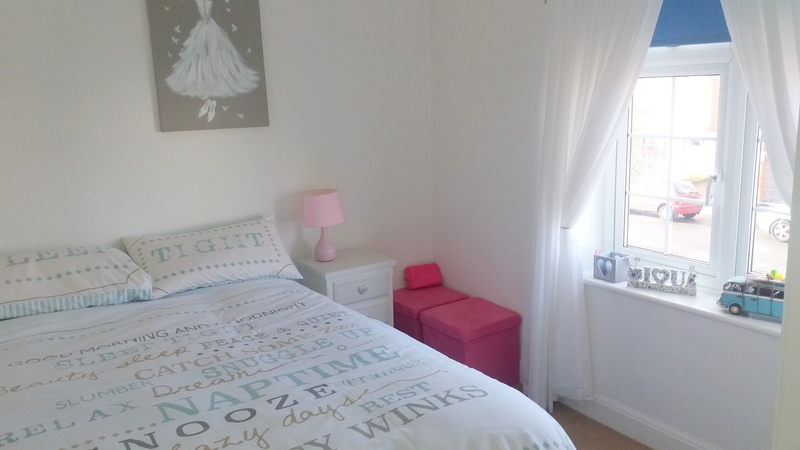 Bedroom 2: Double Bed, Wardrobe, bedside cabinet , bedside lamp. 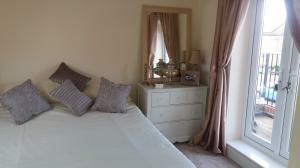 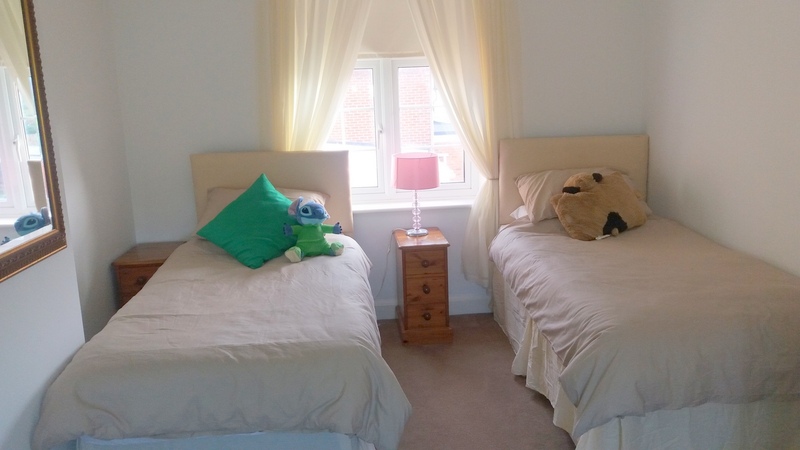 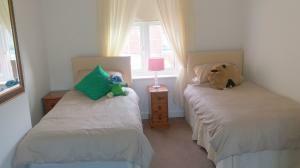 Bedroom 3 : 3 single bed, bedside cabinets and lamps, small boy storage cabinet , wash hand basin. 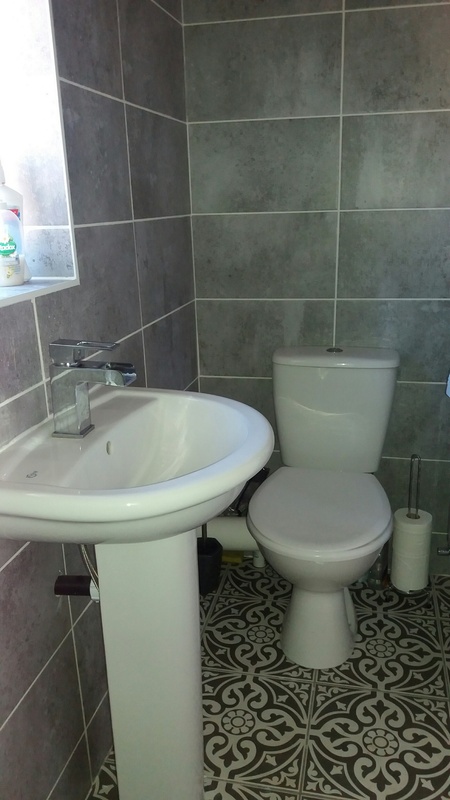 Bathroom: New Bathroom for 2018 ! With Enclosed bath with shower attachment, Wash Hand Basin, Low level WC. 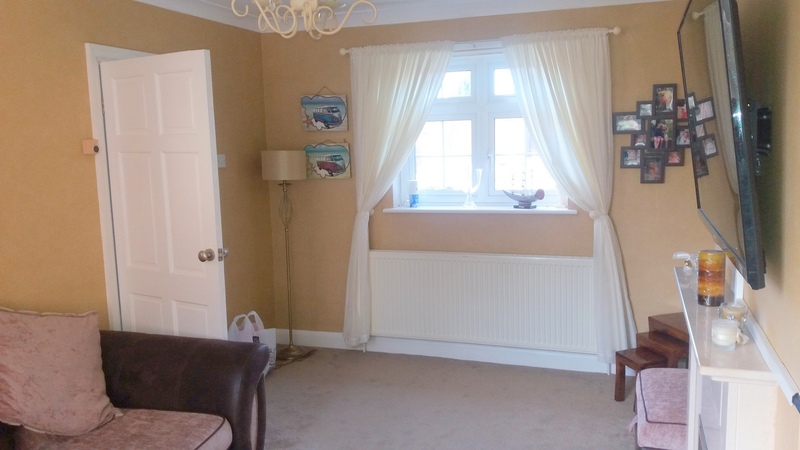 nb Parking for 1 car in front of the garage and off of the road. 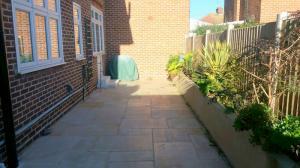 The rear garden is fully paved with BBQ and a great area for the morning sun. Large benches and table and chairs. 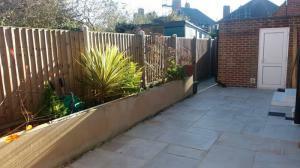 The front garden is enclosed by brick wall and iron gates. There is off street parking for 1 car however, this area can also be used as a patio area to enjoy the afternoon sun.